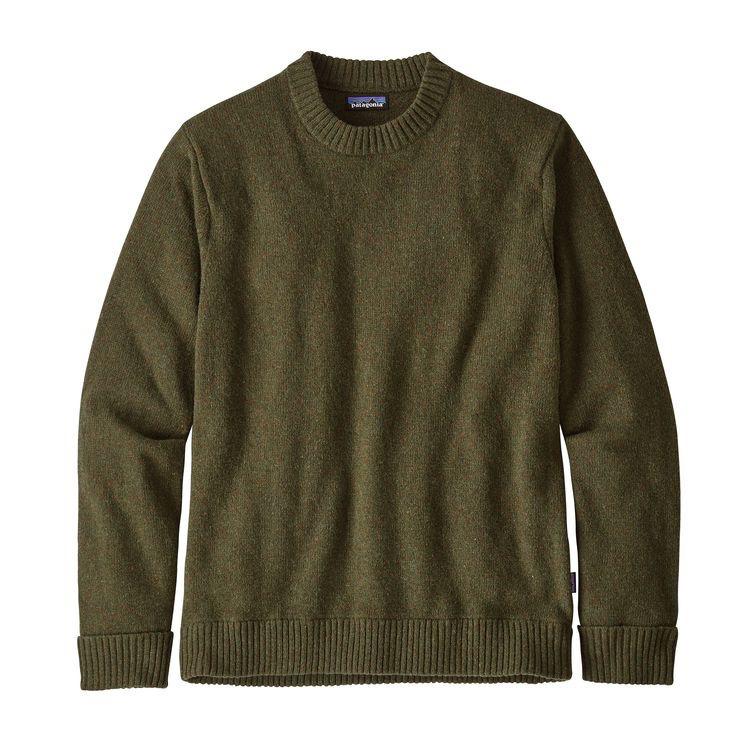 A durable crewneck sweater with a 7-gauge jersey and fisherman’s stitch made with a blend of recycled wool and recycled nylon. 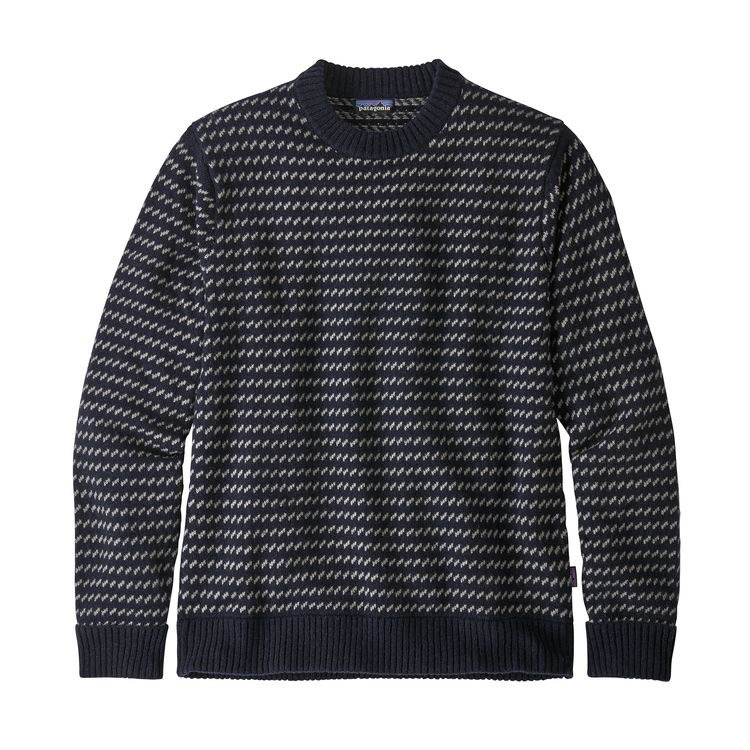 Beautifully fashioned from a blend of soft, skin-pampering 70% recycled wool, 26% nylon and 4% other fibers, you can wear our Recycled Wool Sweater over a shirt or under a shell to match the prevailing conditions. It has fully fashioned armholes for exceptional quality and long-lasting wear, while impeccable hand-linked finish at the cuffs and hem increases durability and shape retention. 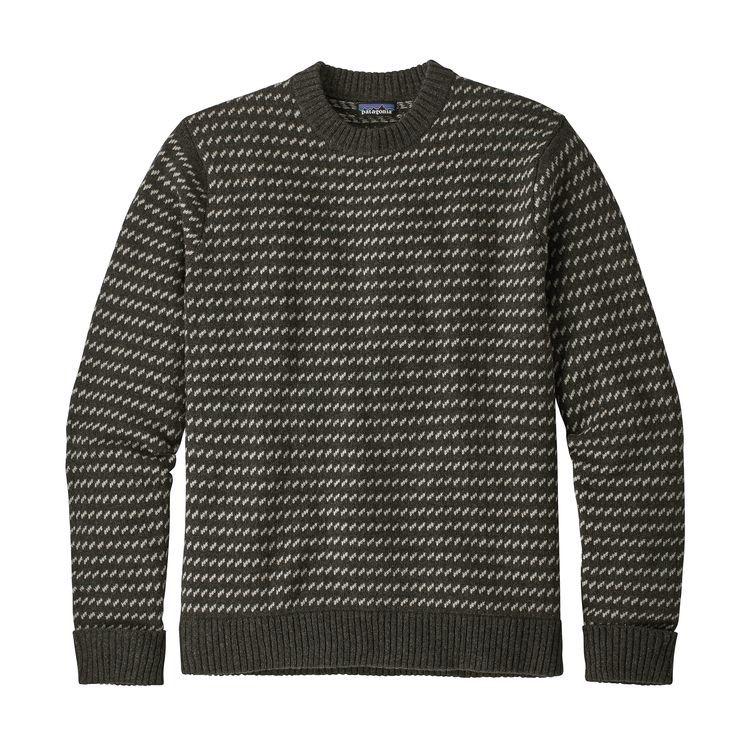 A 2x2 rib at the crewneck, hem and cuffs keeps your heat close and feels soft on the skin. The cuffs fold up and tack down for extra warmth. Hip length.